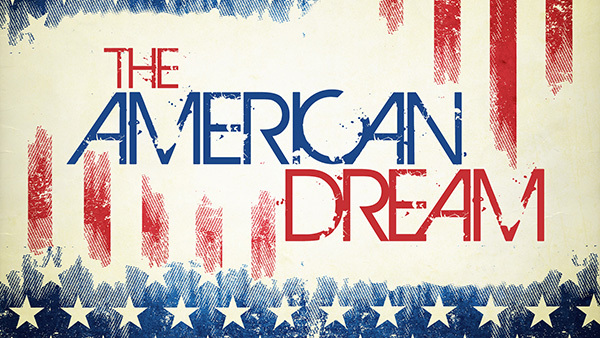 For the vast majority of us, owning a home is part of the American Dream. According to a study conducted by the NATIONAL ASSOCIATION OF REALTORES®, 87 percent of those polled cited owning a home as the number one criterion for defining “the good life.” Owners and renters alike considered homeownership desirable for the following reasons; the pride of ownership, their dislike of paying rent, and the ability to change features of their homes to match their individual tastes and needs. In addition, owning your own home provides a sense of security and well-being that’s hard to beat. Home is where we raise our families, have friends over for summer barbeques, paint the baby’s room pink or blue, and find refuge from the outside world. Owning a home offers other advantages as well. For instance, as a homeowner, your have control over your environment. Not only can you change your home to meet your needs, but you also aren’t subject to the terms of a lease or a landlord. As a homeowner, your can experience the emotional and financial security that comes from knowing what your housing expenses will be from year to year, Unlike rents, which can increase annually, most mortgages have fixed or capped monthly payments. So, as a homeowner, you can have a much better idea of what proportion of your paycheck goes toward your home. Think of it as the ultimate savins plan. And it only gets better. Homeownership is the primary component in the creation of wealt for many Americans. Data from Harvard University’s Joint Center of Housing Studies illustrate not only that the median net wealth of homeowners is 34 times greater than that of renters, but also that over half of that wealth is generated from home equilty. As you pay down your loan amount each month, you accumulate equity, a growing ownership inters in your property. if you need funds, you can borrow against this equity in the form of a home equity loan. Further, interest on a portion of home equity is tax-deductible. Most homes appreciate in value over time and can be a source of income for you, especially if you’ve lived in your house for many years. When you retire, you can sell your home if you need the funds or make use of a home equity conversion mortgage. Recently, the CALIFORNIA ASSOCIATION OF REALTORS® surveyed homebuyers to find out what they considered to be important in the purchase of their homes. The largest percentage, 27 percent, considered the mere ownership of a home as the most important reason to buy. Moving to a better neigborhood (17 percent), wanting a larger home(10 percent), and realizing the tax advantages of homeowenership(8 percent) were other reasons cited for buying homes. Seven percent focused on investment value as their primary motivation for homeownership. Over the years, your home likely will be the the best investment you’ll ever make. But more importantly, it will be the place that offers you and your family shelter, security. that’s some return on investment.